We are looking to build on and improve the ESFA County football network and we feel that the introduction of these groups will be a great start to this journey. 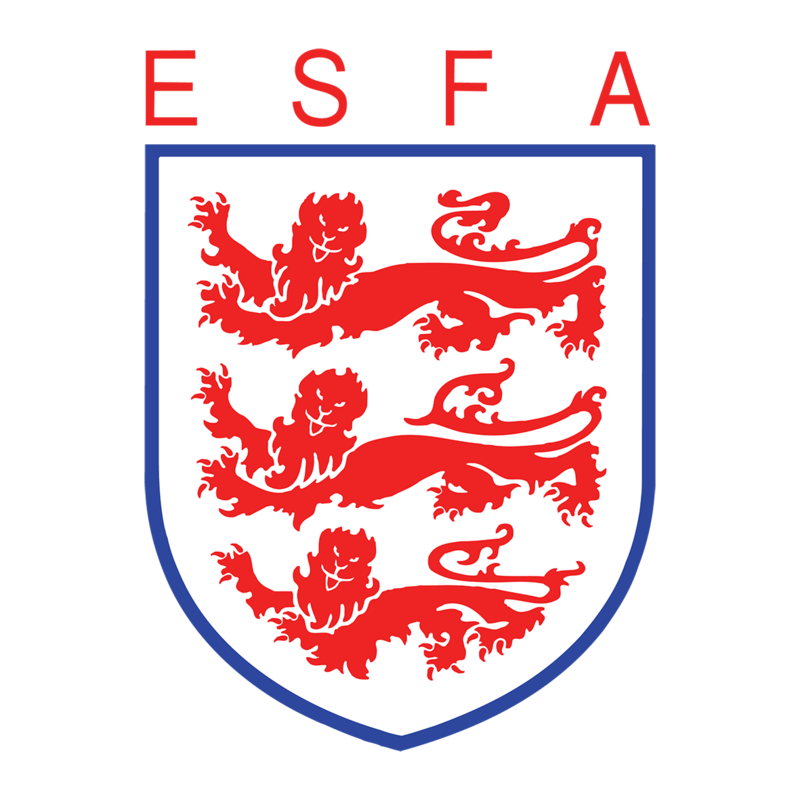 The purpose of an ESFA Network Group is to oversee and coordinate schools’ football activity across each individual County, bringing together key partners to effectively deliver and support all aspects of football within the education sector. Many areas already have strong collaborations between a variety of providers and we think by bringing all these contributors together, it may provide the opportunity to streamline available services and vastly improve what is on offer to children across England. You can download a copy of the Network Group aims below and see how you can use it to improve what’s on offer in your area.